2018 Vintage Rosés have arrived! Here’s the rundown of the new releases in the Wine Warehouse portfolio. In the early 1970s a young man from South Korea named Hi Sang Lee was in the United States on an extended business trip when on his twenty-seventh birthday, a friend introduced him to wine. 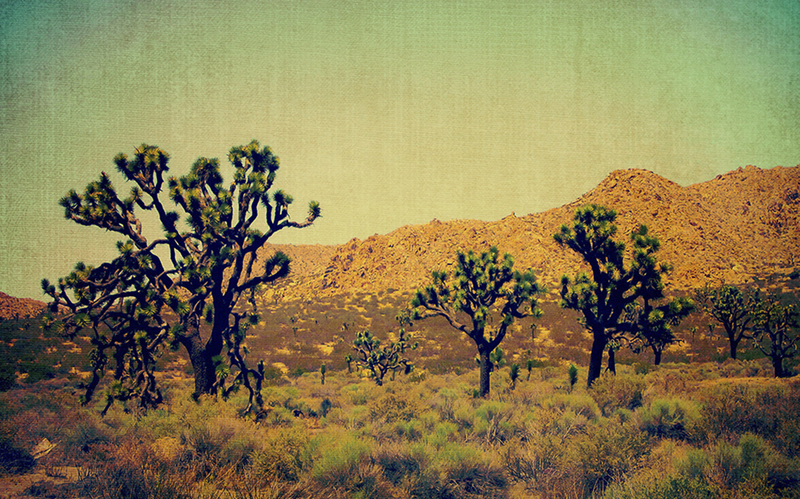 The highly anticipated 8 Years in the Desert, the newest Zinfandel blend from Dave Phinney, is being released this fall. Eight limited edition bottles will be released – one at a time – for the next eight years, every year in October. 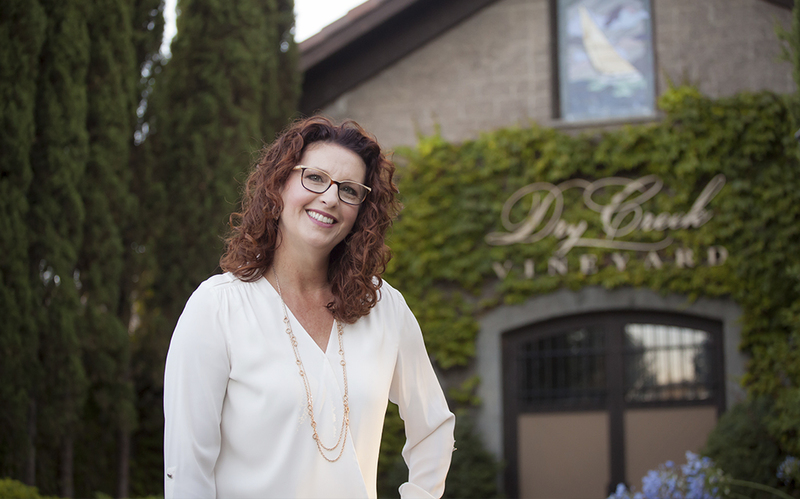 Kim Stare Wallace serves as President overseeing a successful family winemaking and grape growing business: Dry Creek Vineyard. 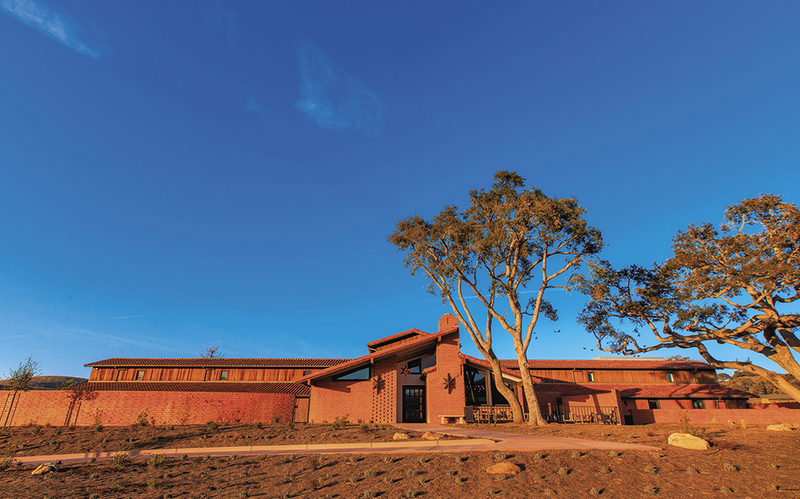 Brick Barn Wine Estate stands at a winegrowing frontier unto itself in the western Santa Ynez Valley. 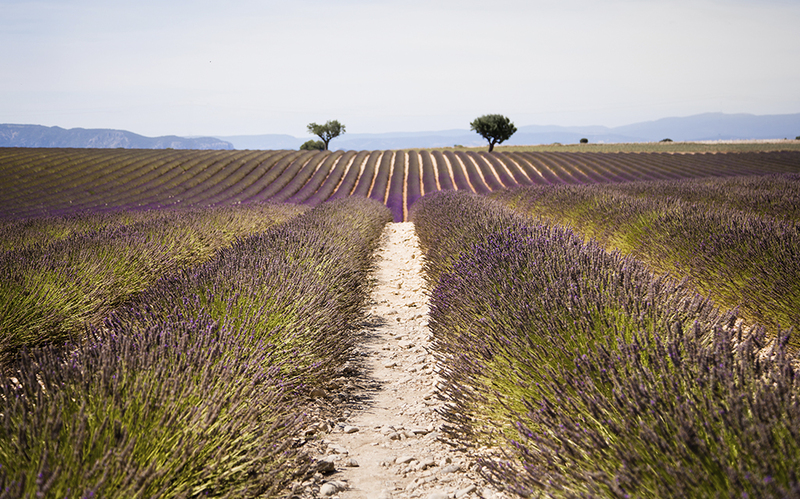 Since the 1800s, our property has been a place of farming, ranching, equestrianism and entrepreneurship.